This entry was posted on July 25, 2018 at 5:41 pm	and is filed under Nia. 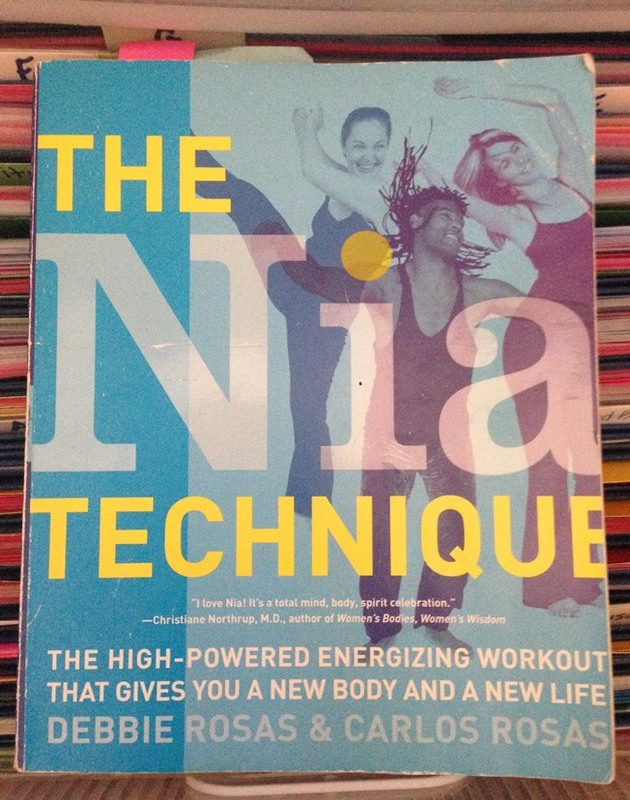 Tagged: abdominal exercise, cardio exercise, cooking all four sides, Debbie Rosas, laughing for four minutes, laughter exercise, Nia, Nia class. You can follow any responses to this entry through the RSS 2.0 feed. You can leave a response, or trackback from your own site.